Looking for a great deal? 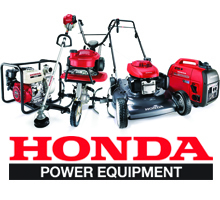 The RedShed and Melbourne’s Mower Centre regularly hold sales on Outdoor Power Products and Equipment across our entire range. 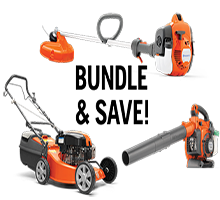 The RedShed has the biggest buying power in the industry and is offered special deals from suppliers and manufacturers on a regular basis - so please browse our current specials and click on the product to find out more. But Hurry! Specials don’t last forever, AND some specials require you to mention this website, as they are not usually available in store. These specials are also available in our six handy superstore locations!